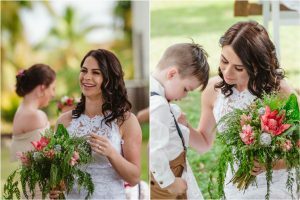 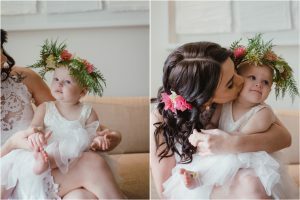 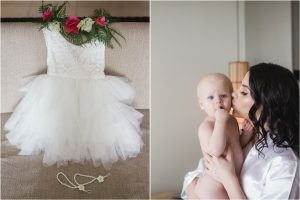 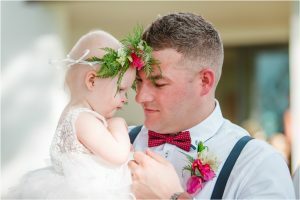 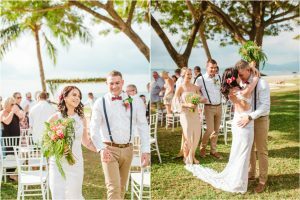 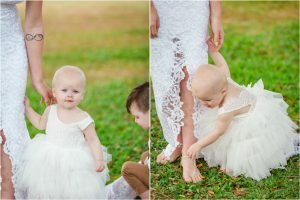 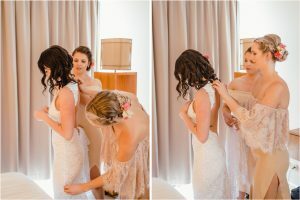 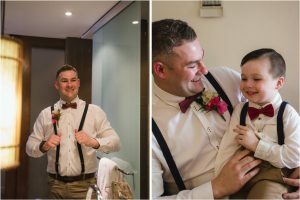 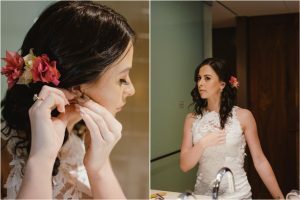 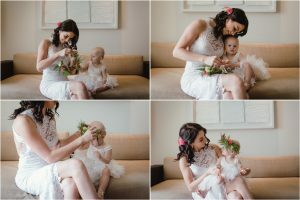 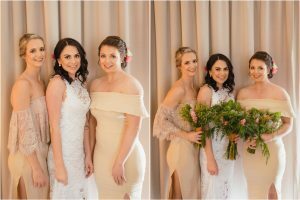 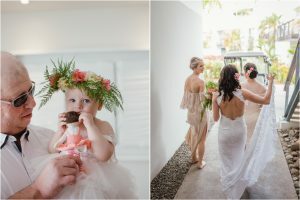 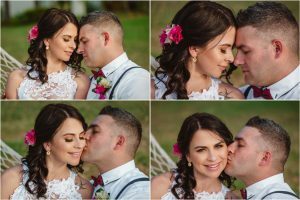 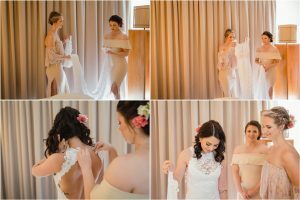 Hannah and Lee’s wedding was so completely perfect in every way, from their tiny flower girl (daughter Aria) to Hannah’s Grace Loves Lace wedding gown! 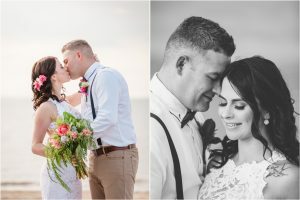 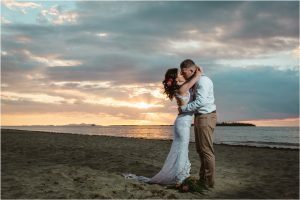 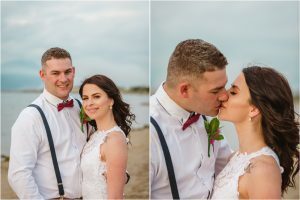 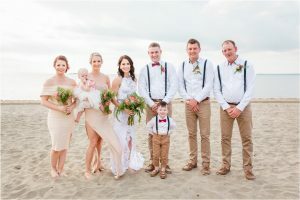 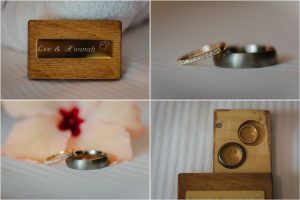 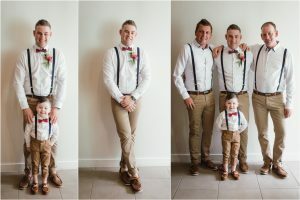 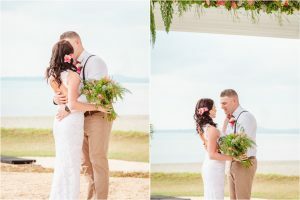 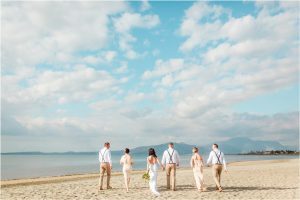 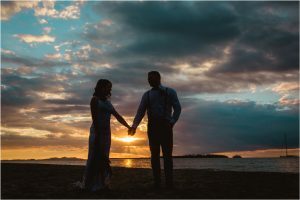 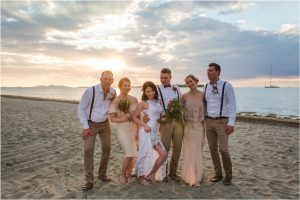 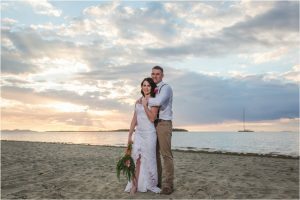 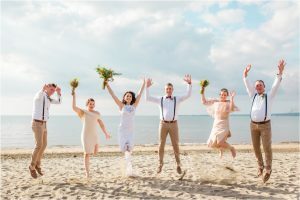 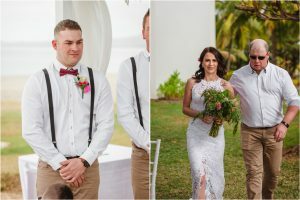 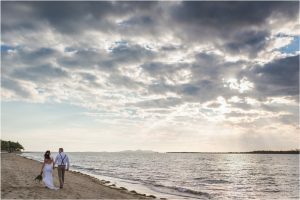 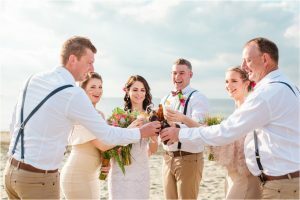 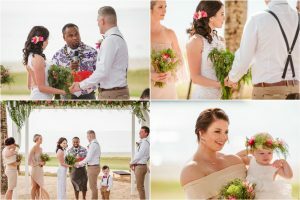 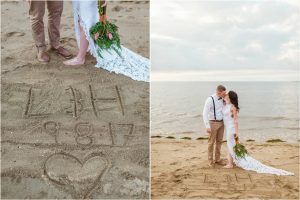 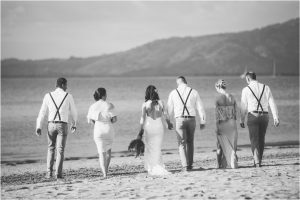 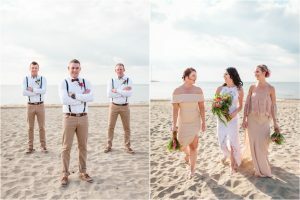 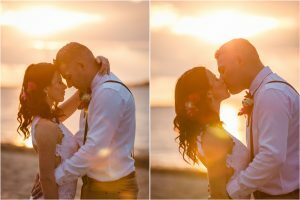 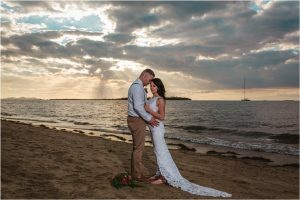 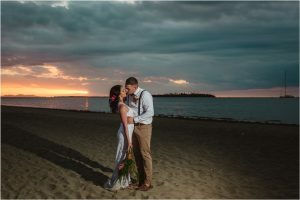 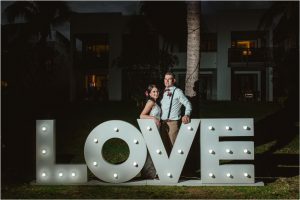 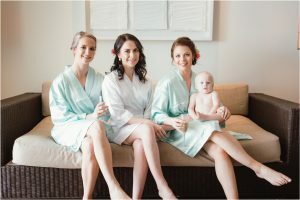 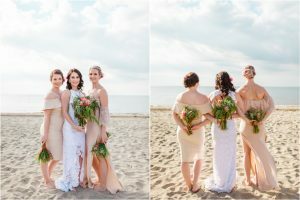 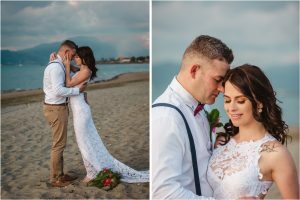 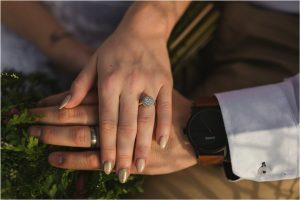 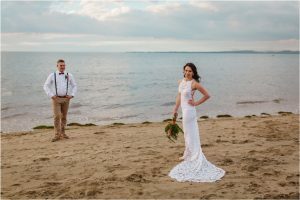 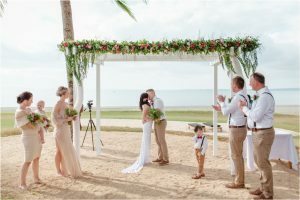 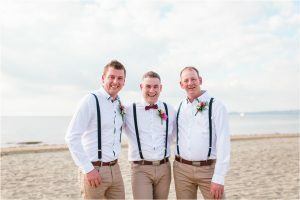 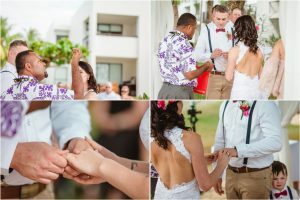 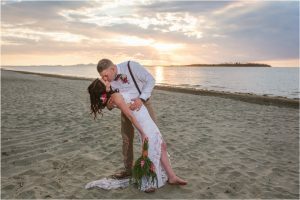 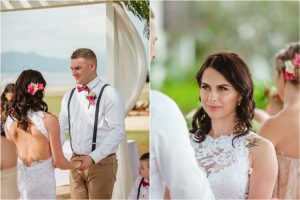 It was so special to connect with them and witness Hannah and Lee’s deep love that was tangible to everyone around them. 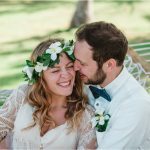 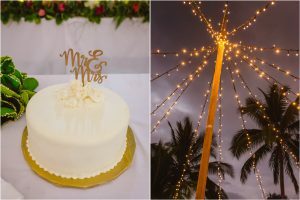 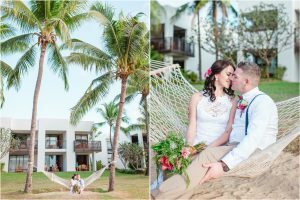 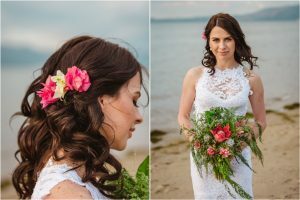 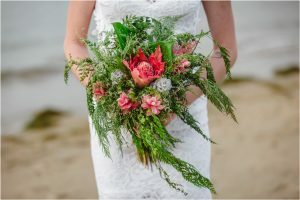 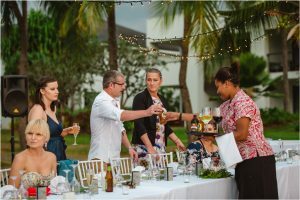 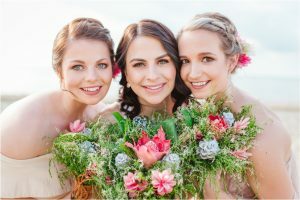 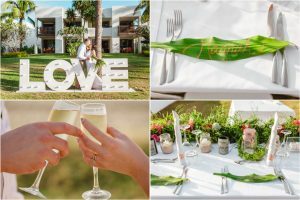 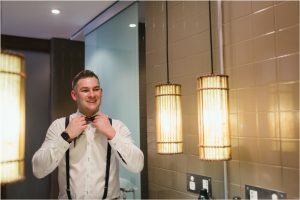 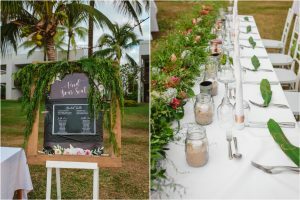 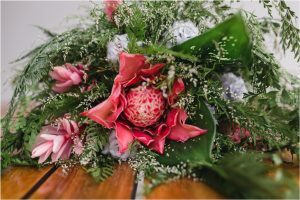 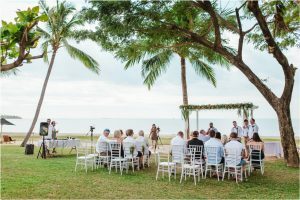 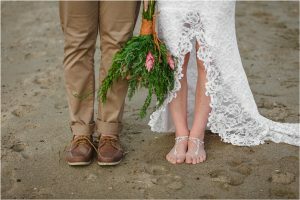 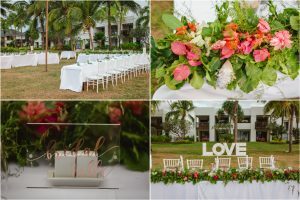 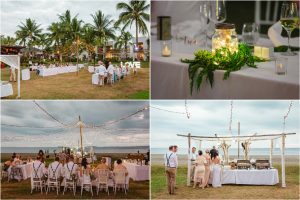 Wedding Styling: The Wedding Styling Co.